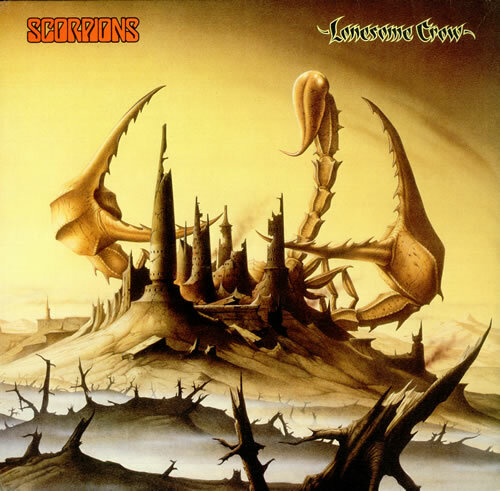 Home›Features›Scorpions - A Look Back at Lonesome Crow, their 1972 debut! Lonesome Crow, originally released in 1972, is the Scorpions' debut album. 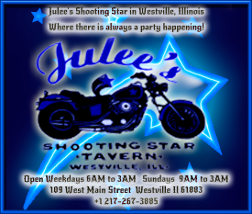 Every rock and roll story starts somewhere. The Scorpions, hailing from Germany, gained mass international fame in the 1980s with mega hits like “Rock You Like a Hurricane,” “No One Like You,” “The Zoo,” “Big City Nights,” “Still Loving You,” and countless others. 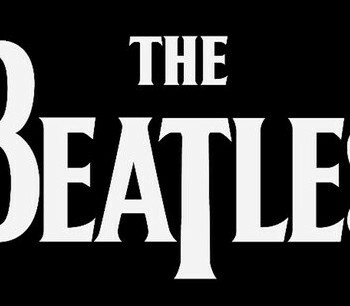 As one of the biggest bands of the 1980s, you likely had no idea that their history goes all the way back to 1965! The group was founded by Rudolf Schenker, and was eventually joined by vocalist Klaus Meine; these two are the only individuals to appear on every Scorpions album. Rudolf’s brother Michael Schenker joined the band as lead guitarist, with the lineup for the group’s first record being rounded out by bassist Lothar Heimberg and drummer Wolfgang Dziony. Lonesome Crow, the first Scorpions studio album, was released in 1972, and was largely overlooked at the time of release; it would be a decade before the band achieved the international success and stardom that we know them for. Before the glory days in which Matthias Jabs became their lead guitarist, and even before the band’s iconic pre-international fame years with axeman Uli Jon Roth, this was the record that the band gave the world. Over four decades later, how does the debut record from the band hold up? Does this one bring the sting, or is it a relic best left forgotten? Lonesome Crow is an uneven mess of an album from a young up-and-coming band that had no idea what the hell they were doing. It is also a ton of fun to revisit! Somewhere between psychedelia and hard rock, this is the record that introduced the world to the Scorpions, and served as something of a premonition to their later successes. This was the only album the band ever recorded with Michael Schenker as a full time member of the band, although he did return a few years later to play on a few of the Lovedrive songs. The album has been reissued over the years with various, different covers. So what are the songs like on Lonesome Crow? 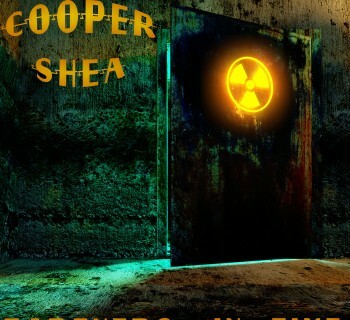 To say they are all over the place would be a serious understatement. Right from the get go on “I’m Goin’ Mad” you will hear tribal drum beats, chanting, distorted guitar, and a myriad of other elements that establish from the first track that this will be a very different Scorpions album from what you are accustomed to. Hell, the first half of the song is instrumental (unless chanting counts as singing)! “It All Depends” is probably the most straight up hard rock thing on the album; this bluesy-tinged rocker would not have been out of place on Black Sabbath’s first record. The slow and eerie “Leave Me” is one of the record’s true highlights, with bizarre keyboards and equally unsettling backing vocals and chanting. A young Michael Schenker even gets a chance to shine on a guitar solo in the song’s second half. “In Search of the Peace of Mind” is an odd hodgepodge of musical sounds, combining acoustic and electric guitars, going from soft and melodic to unsettling and intense in mere seconds. “Inheritance” is driven by heavy bass, but also serves as one of this album’s showcases for Michael Schenker’s guitar prowess, something evident even in his mid teens! “Action” proves to be equally frantic, featuring some wild vocals from Meine, and some intense instrumental passages as well. The entire experience culminates with the 14 minute title track. The most ambitious and epic work on this debut record from the band (it even has a bass solo! ), it too goes all over the place with no real sense of direction, but being so fast, frantic, and interesting a musical experience, you are going to be too infatuated by the band here to care. The experience of Lonesome Crow is a tough one to sum up, because things do not come together in the traditional sense; this is a young band that, while they lacked direction and did not know where they wanted to go musically, clearly had talent. It is the premonition of greater future successes, and an interesting time capsule for fans. 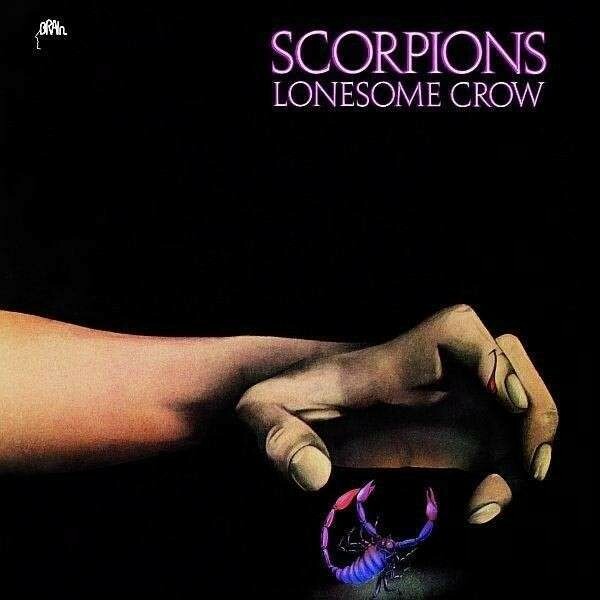 For die-hard fans of the Scorpions, Lonesome Crow definitely comes recommended. More casual Scorpions fans may want to explore the band’s peak years a little more before taking this trip back in time, though.